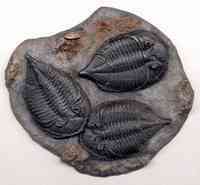 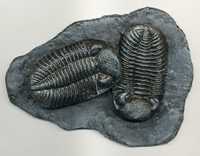 These fossil replicas represent some of the rarer and most fascinating fossil discoveries of all time. 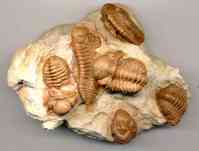 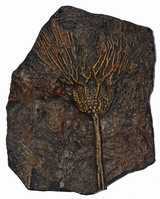 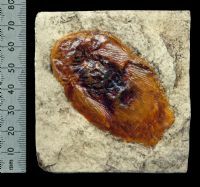 Certain fossils are just too costly and some are one-of-a-kind specimens that can only be viewed at museums. 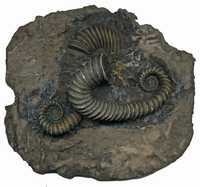 To purchase a replica is the only way that many collectors and museums can obtain examples of such rarity.